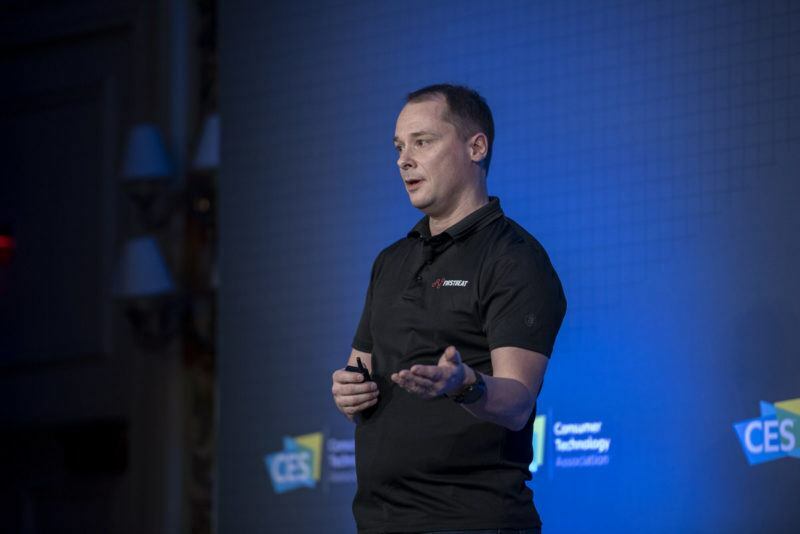 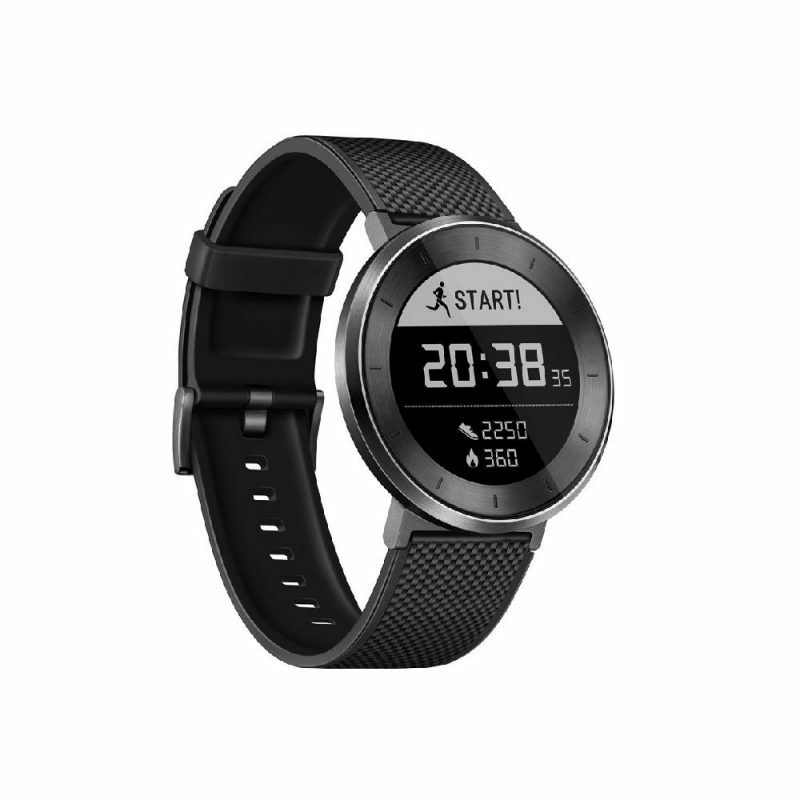 The Huawei Fit marks the first collaboration between global consumer technology powerhouse Huawei and Firstbeat, the industry’s leading provider of physiological analytics for health, fitness, and performance. 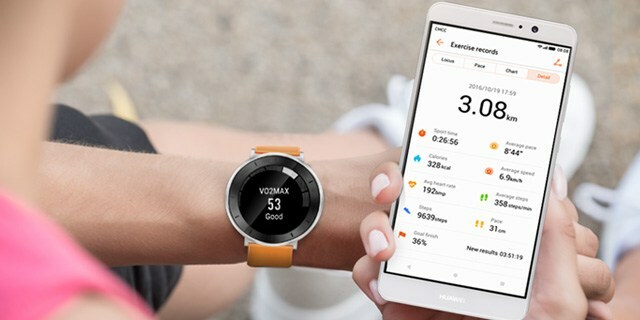 The result of this collaboration is a device capable of revealing the user’s real fitness level in terms of VO2max, analyzing the impact of individual training sessions, tracking recovery status, providing real-time exercise guidance, and producing highly-personalized training plans based on typical running targets from 5km to marathon distances. 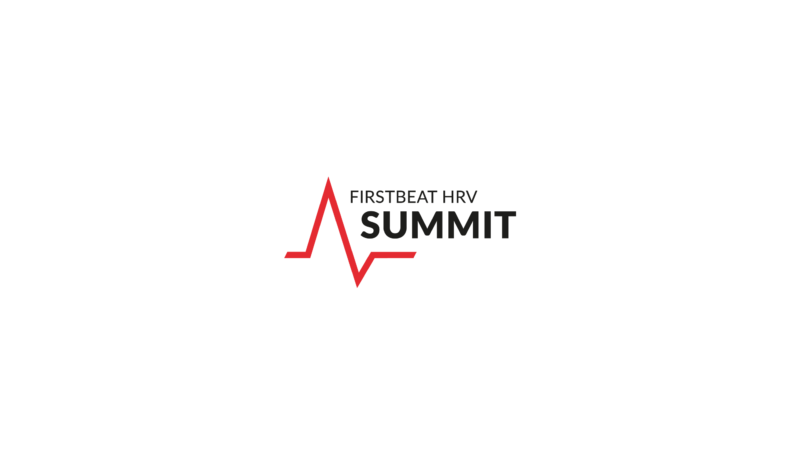 Firstbeat is also responsible for translating data from the Huawei Fit’s continuous heart rate monitor into calories burned. 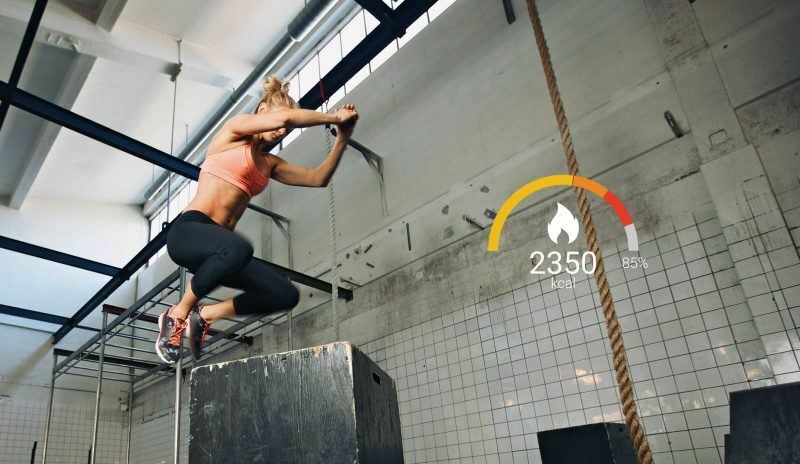 As a result, the device offers an accurate calorie count regardless of user activities throughout the day.